www.cubguy47.com - the premier website for all used Farmall Cub and Lo-boy parts! Cub and Cub Loboy tractors, used parts, and implements. are buying. No stock photos are used on this site. get taken care of every step along the way. Canada at very competitive rates. Your satisfaction is my #1 goal. 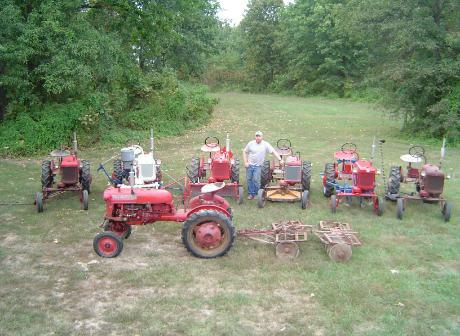 Please browse through my collection of used tractors, parts, and implements currently for sale. If you have any questions, feel free to contact me clicking here. The best online used part source for all Farmall Cub and Cub Loboy tractors. Also specializing in used tractors and implements.